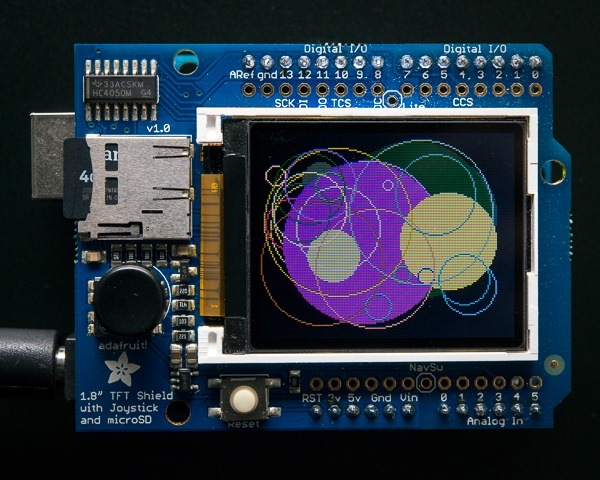 Contemplator for Your Adafruit LCD display (photos) « Adafruit Industries – Makers, hackers, artists, designers and engineers! 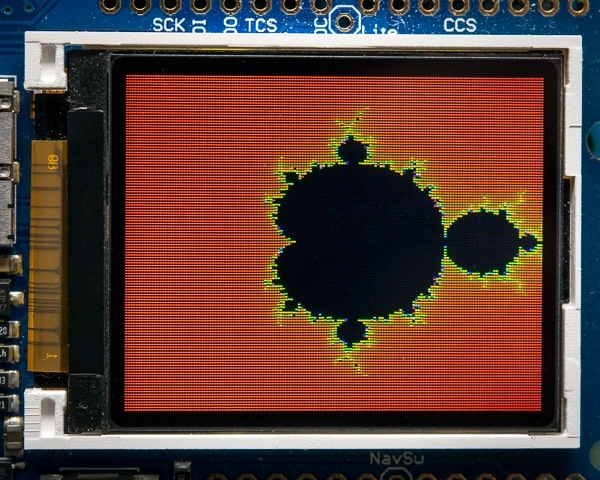 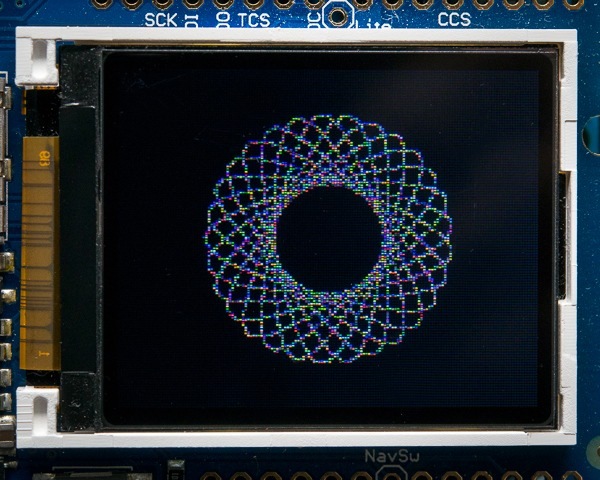 julia sets, spirographs and many other graphics patterns that really give your hardware a workout. 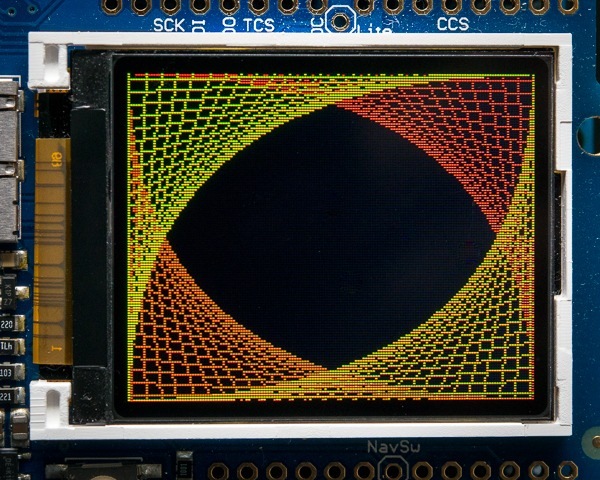 Cheers and keep up the good work. 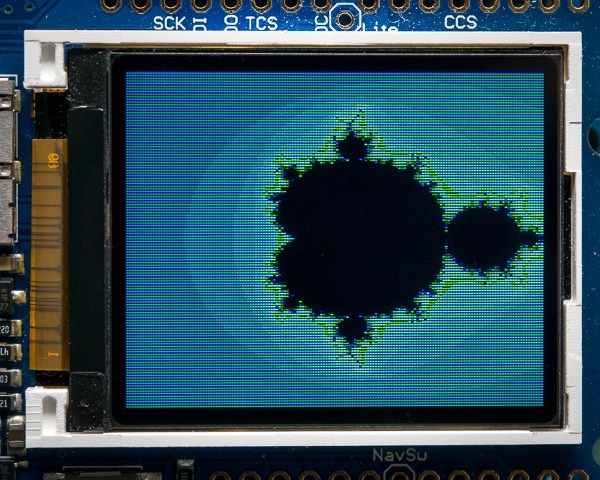 Code is here, thank you Craig! 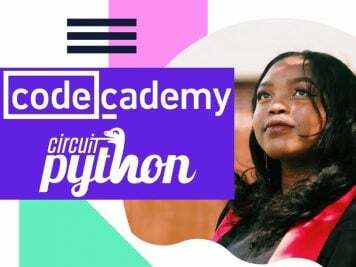 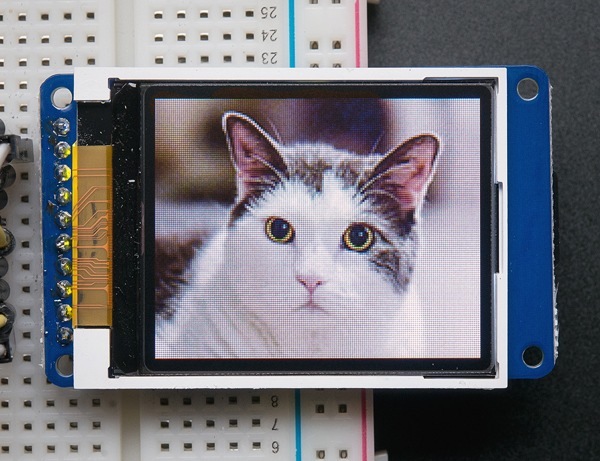 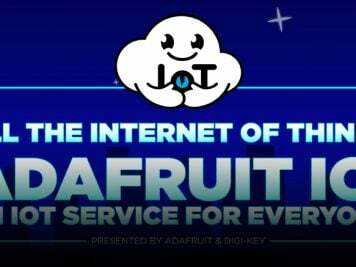 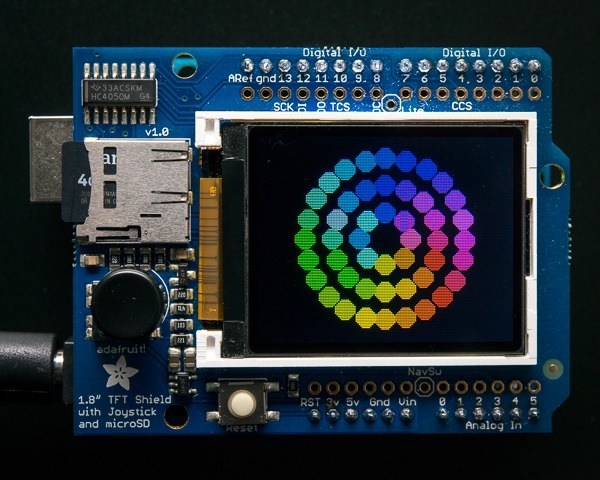 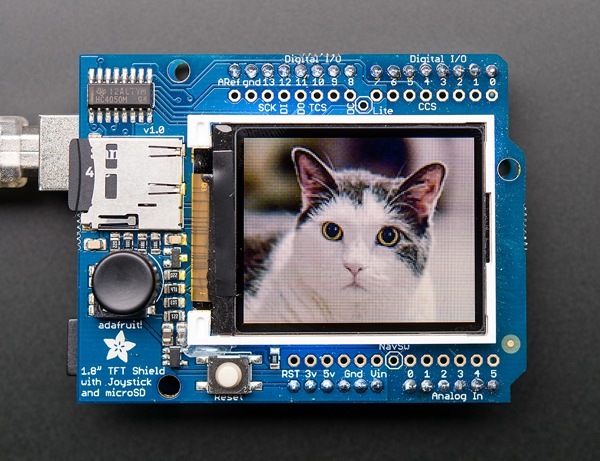 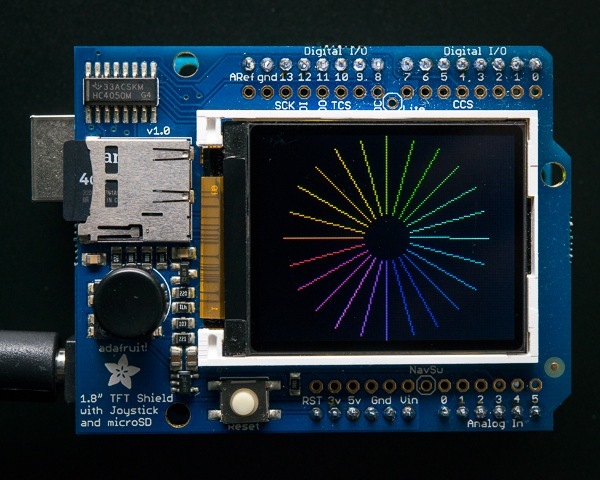 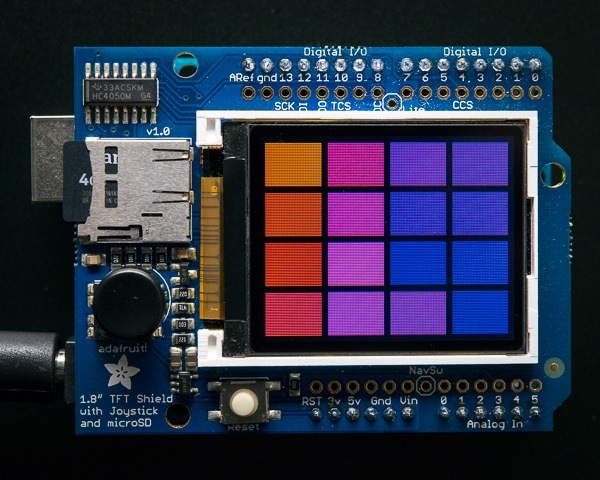 Works with the 1.8″ 18-bit color TFT LCD display with microSD card breakout – ST7735R and the Adafruit 1.8″ 18-bit Color TFT Shield w/microSD and Joystick.